This is a series of posts in which I have asked learners a series of questions about learning English. I hope that the answers will inspire other learners and give them some new ideas. I need English for my work now and school is a long time ago. Ten years ago I went to London for a weekend. 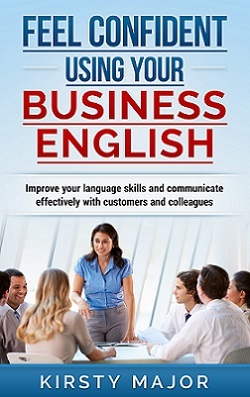 Where do you go to find information in English? This could be written or audio information. I often go to the BBC website. Do you have a favourite book or song in English? I have no favourite book or song in English. I have no tandem partner, but I would like to have one. No, I don’t. Could you recommend one? How do you make sure that you remember new words? I train new words with filing cards. I emailed Margrit back with some recommendations so I thought I’d include them here, too. If you have any ideas about good Facebook pages or places for finding language exchange partners, do let us know in the comments.